The ultimate writing instruments; with brands who define quality and elegance. These products make a lasting impression. 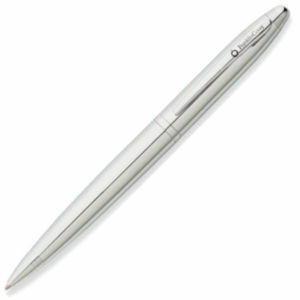 The printed Franklin Covey Lexington Ball Pen has a classic styling with high quality craftsmanship. This Franklin Covey pen is crafted exclusively by A. T. Cross. This sleek pen makes an excellent business gift when engraved with your branding. 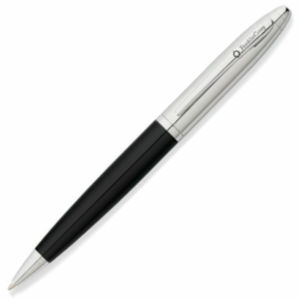 Writes in black ink and supplied with a gift box. All Franklin Covey pens have a lifetime mechanical guarantee.